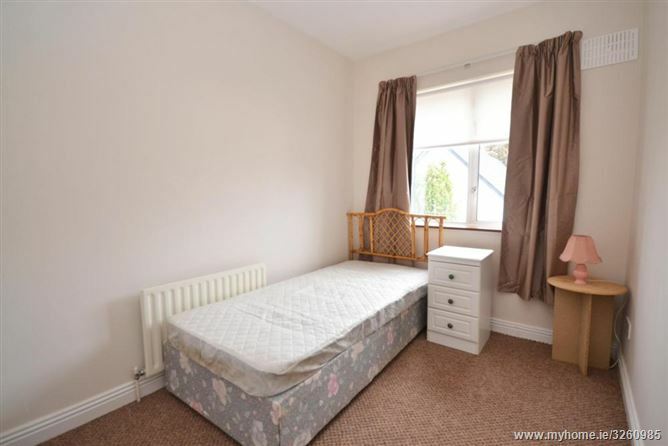 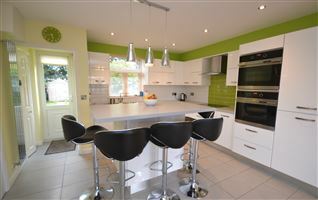 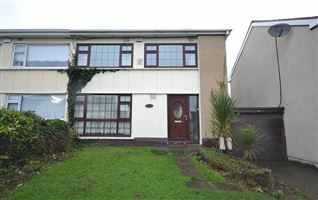 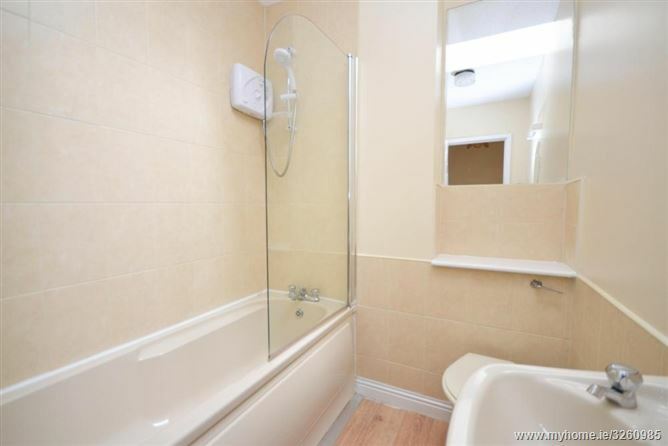 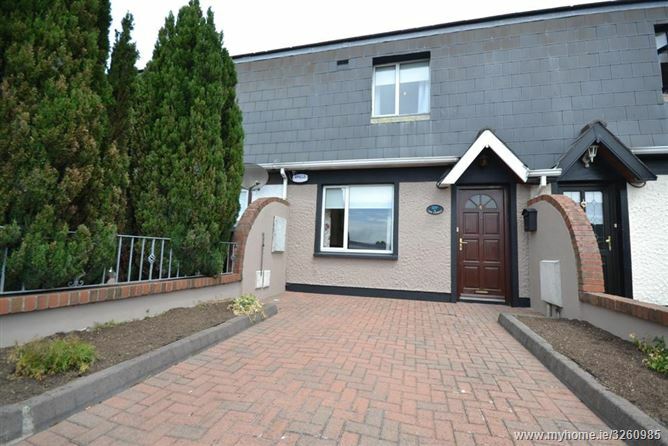 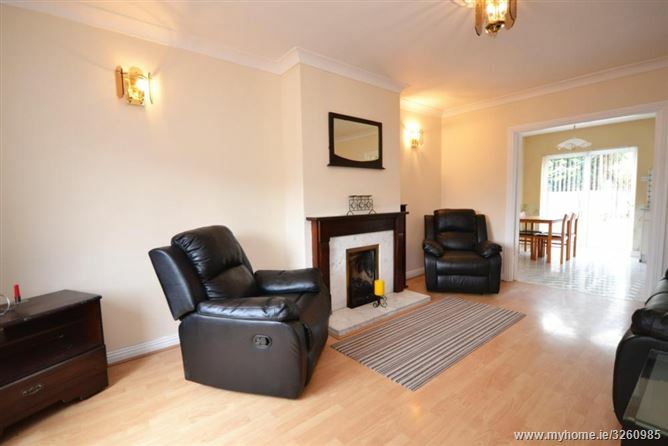 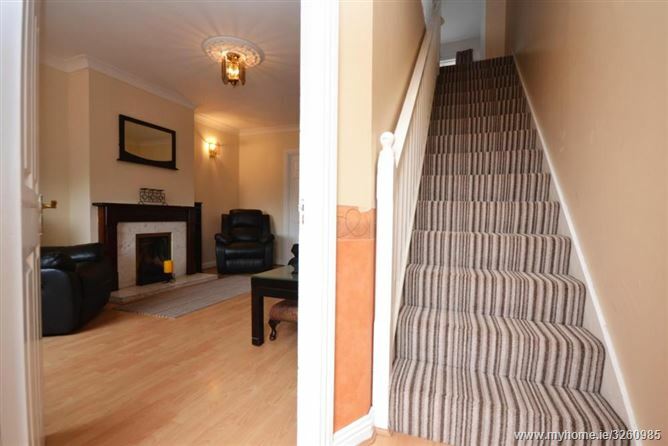 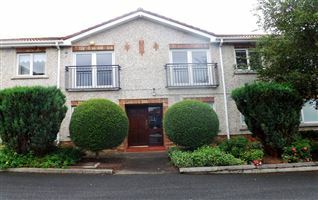 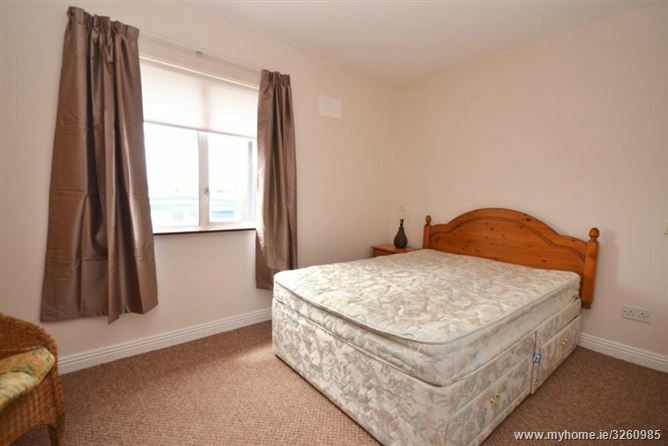 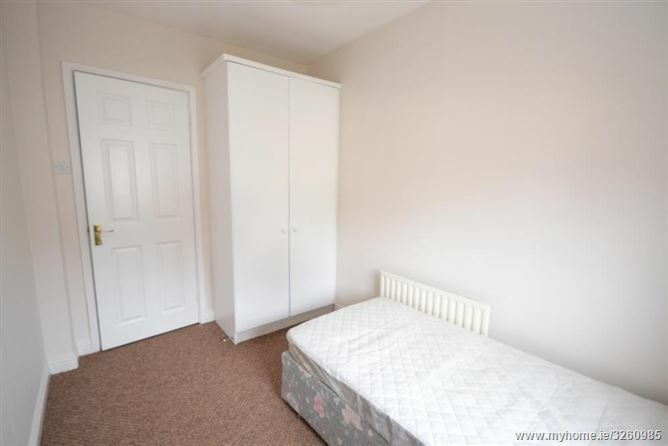 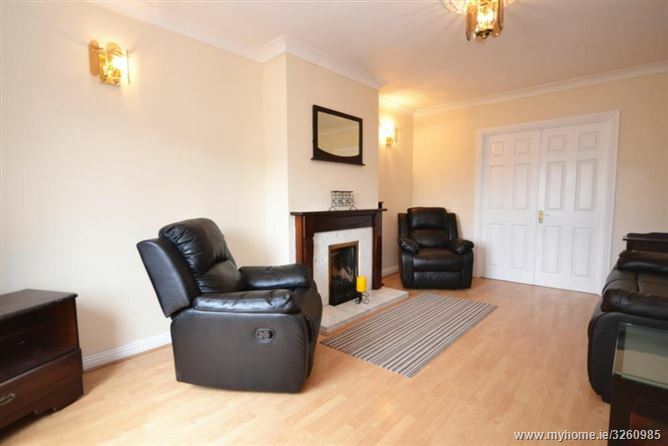 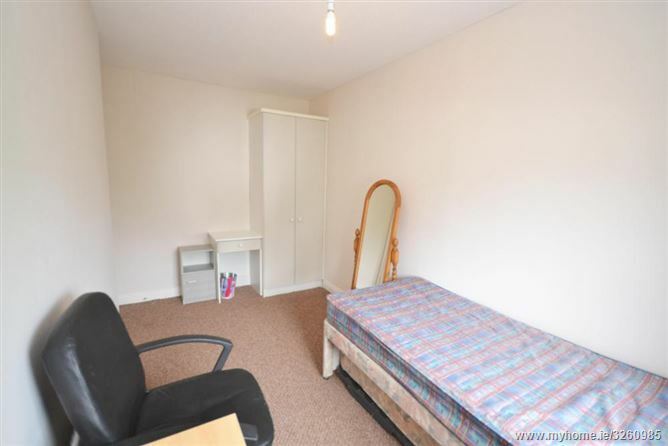 Refurbished & spacious well furnished 3 bedroomed house, located in this modern development, within 5 minutes walk of the Luas. 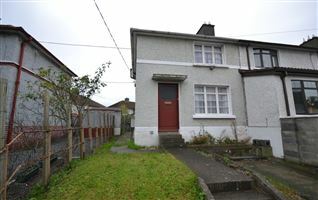 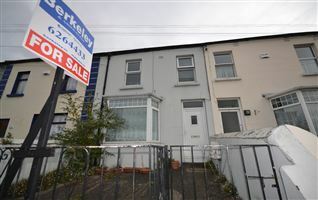 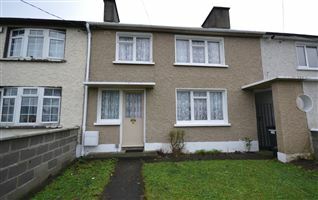 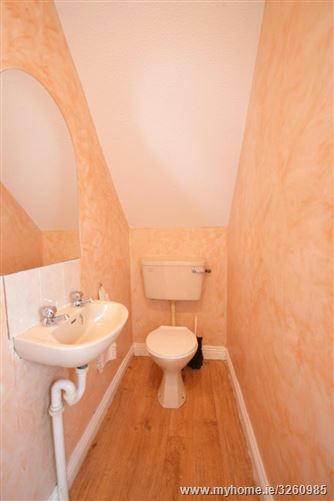 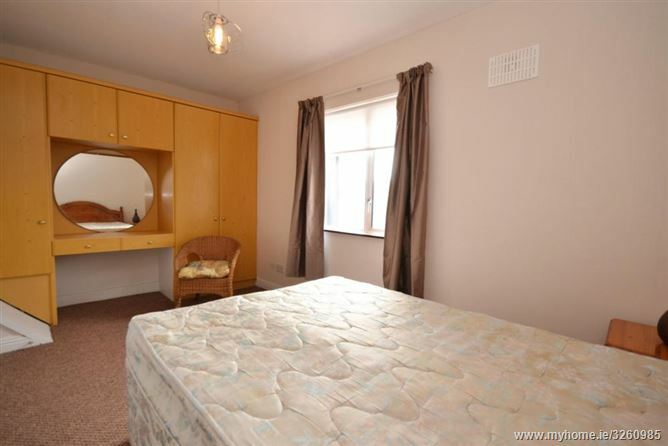 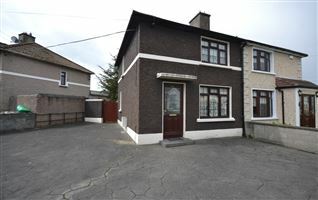 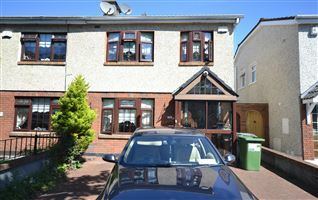 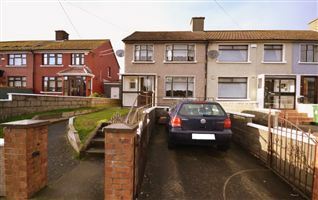 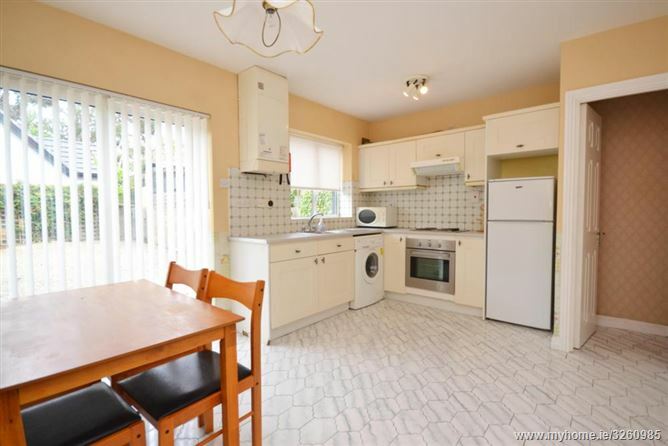 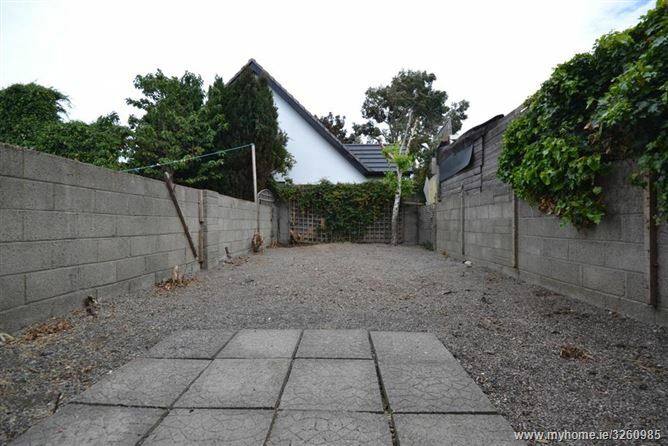 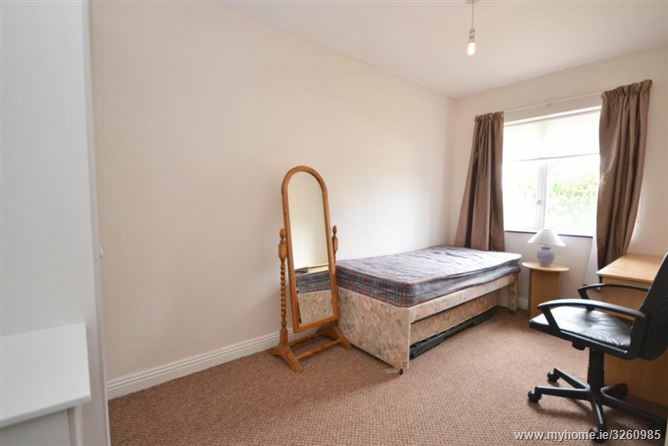 This property would make an ideal home for someone who needs to be near the city yet requires easy access to the M50, N4 and Naas Road routes. 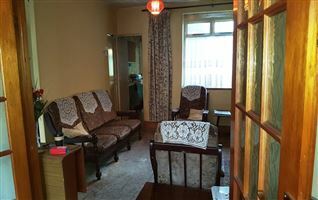 Please contact office (01 6264433) regarding viewing as emails will be be responded to.